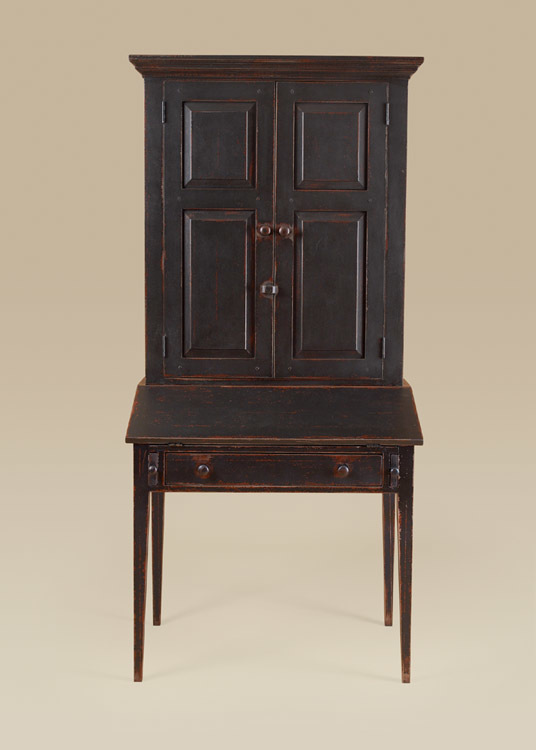 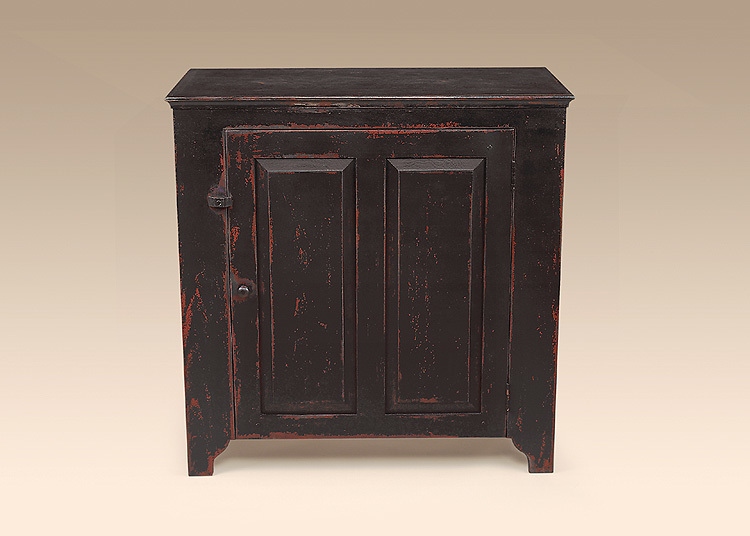 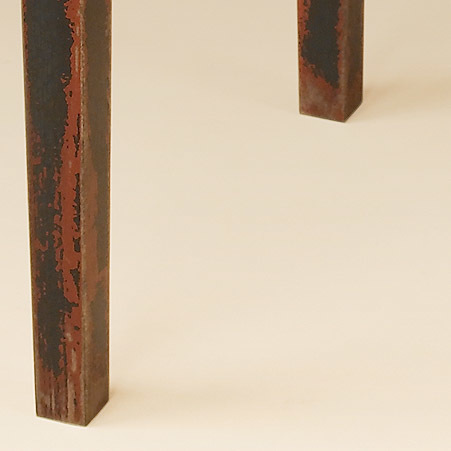 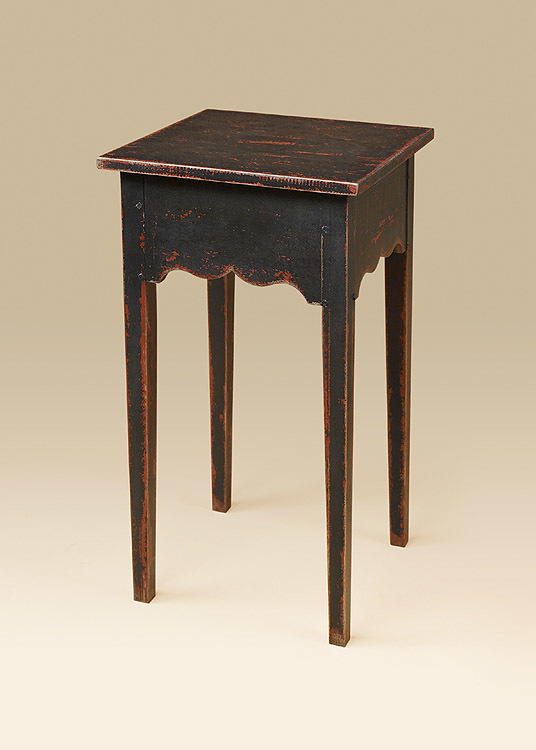 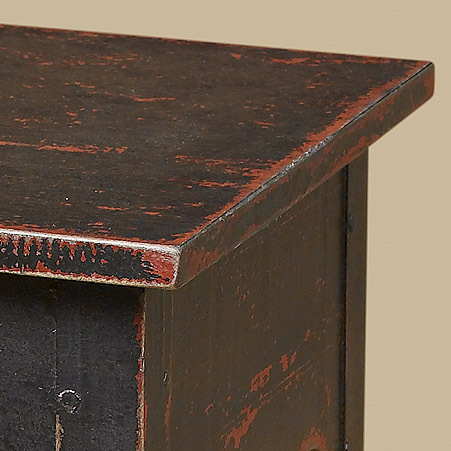 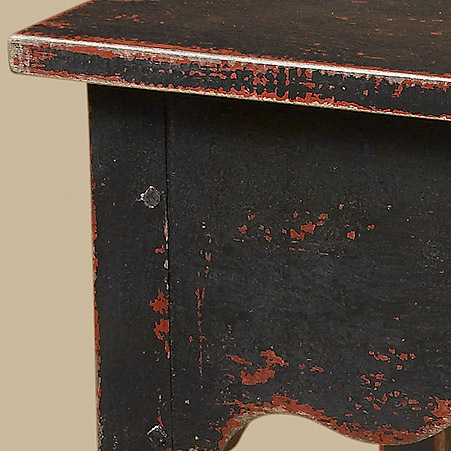 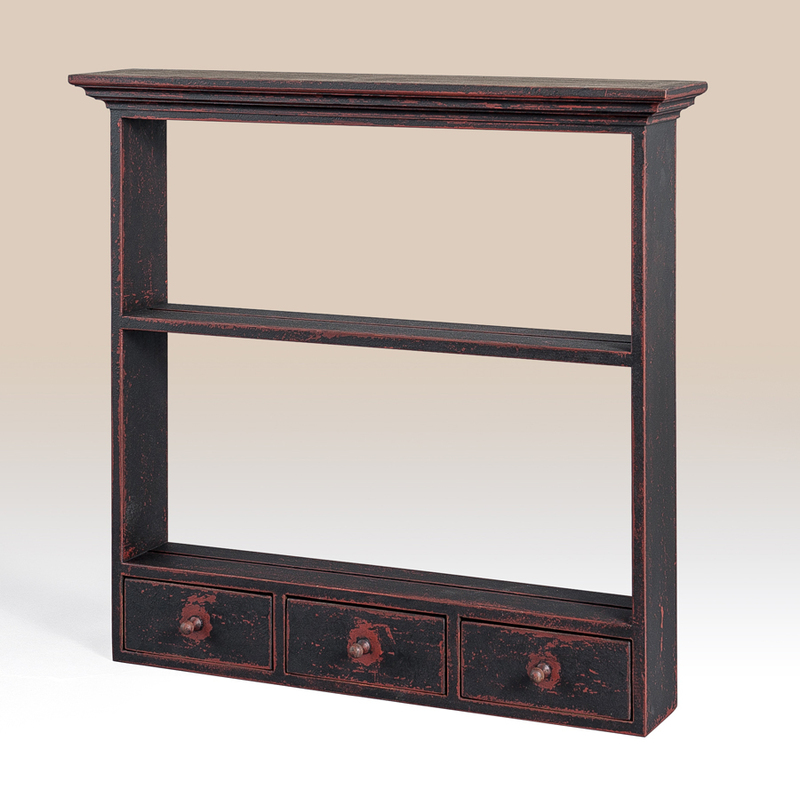 The Primitive Country Stand has a distressed finish to give it country charm and an antiqued appearance. 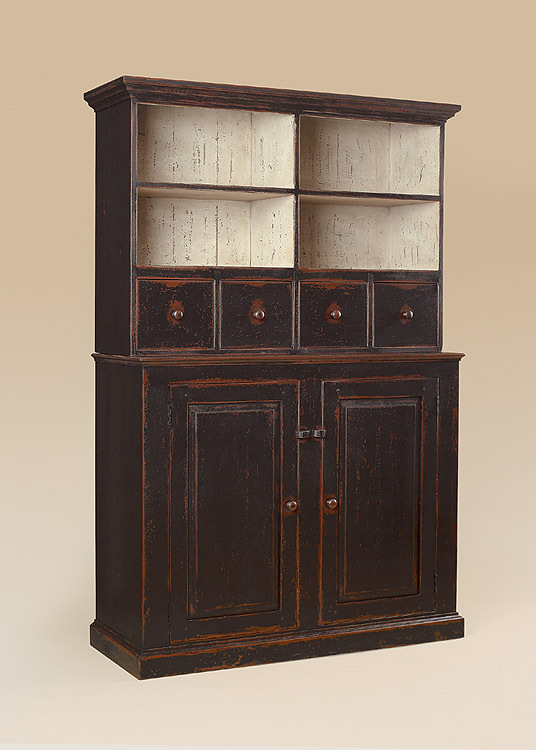 This look makes it a great piece in either a country or traditional home but mixed with the right pieces it works well in a contemporary setting. 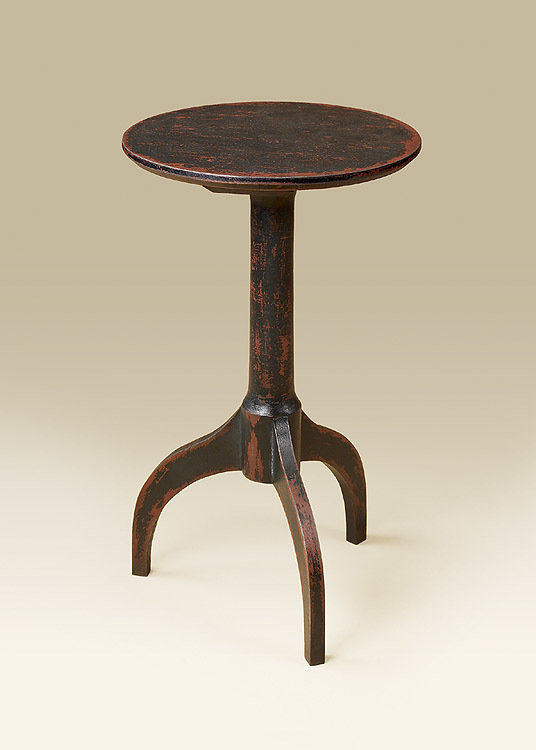 The uniquely carved skirt of the table gives it added appeal and design.